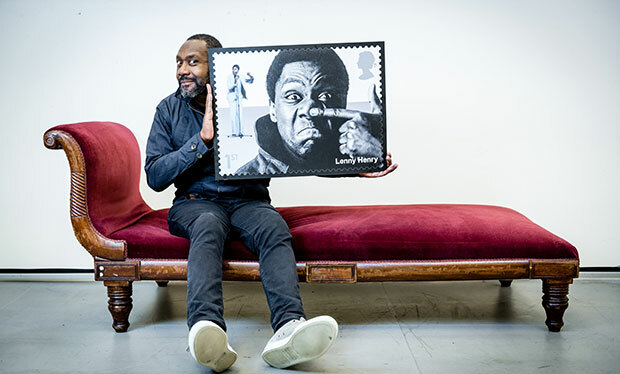 Home » Comedy » Odds & Sods » It’s no April Fools joke as Royal Mail celebrates the greats of British Comedy! 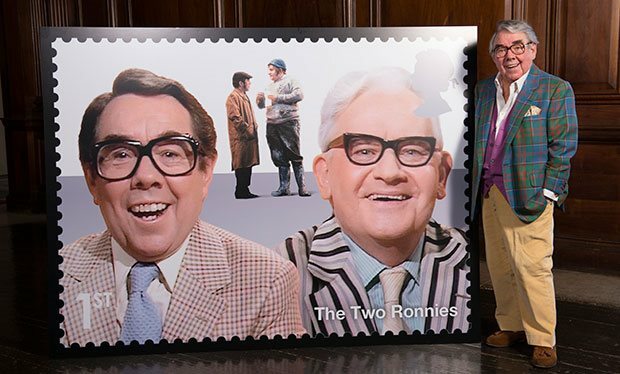 Britain’s Royal Mail rolled out a long-overdue collection of stamps celebrating British comedy greats on Wednesday, April 1. Thankfully, this was no April Fools Day joke. The brilliant set features British comedy greats from the 1950s to the modern day, from Norman Wisdom and Morecambe and Wise to Spike Milligan and Victoria Wood. 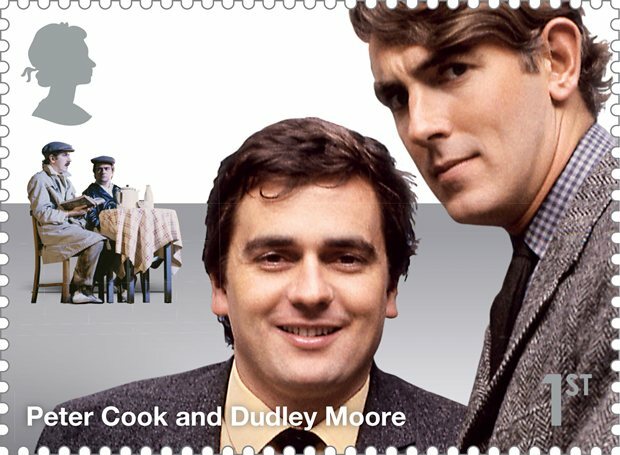 Stamps featuring the icons of British comedy that are probably more readily recognizable to an American audience feature The Two Ronnies, Monty Python, Lenny Henry (Chef), 60s double act Peter Cook and Dudley Moore and the UK’s most successful female duo Dawn French and Jennifer Saunders (French and Saunders, Absolutely Fabulous, Vicar of Dibley). This wasn’t something that Royal Mail took lightly. 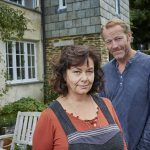 In this case, the process began with compiling a list of potential subjects that was then submitted to Royal Mail’s Stamp Advisory Executive. It was their charge to come up with a list of ten to send to the Queen for final approval. Getting the Queen to sign-off on the collection was probably the easiest part of the process. Imagine trying to cut the initial list down to the ten finalists! 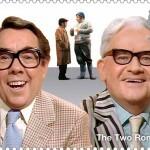 The stamps are on sale now and, with the beauty of the Internets, are available at www.royalmail.com/comedygreats. If you’re in the UK, you can phone 03457 641 641 or visit one of the 8000 Post Offices across the UK. Better hurry, they are going fast!